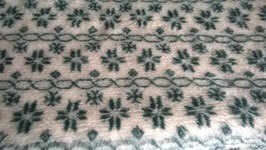 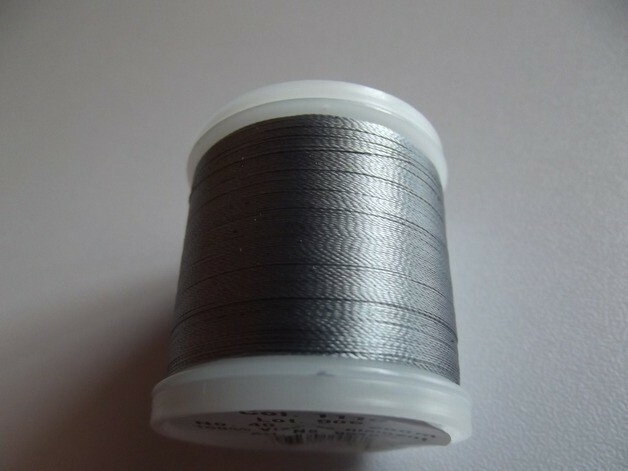 Super tolles Madeira Stickgarn Rayon schwarz Col.1000 200m. 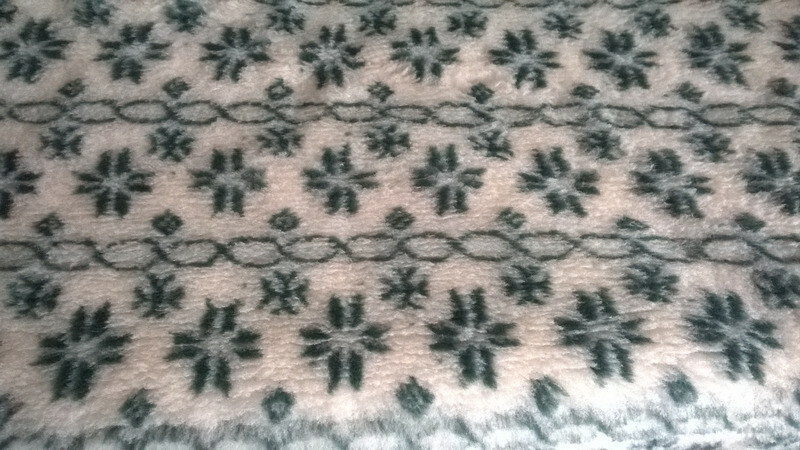 Das Weltweit bekannteste Maschinenstickgarn aus 100% Viskose in der klassischen Garnstärke. 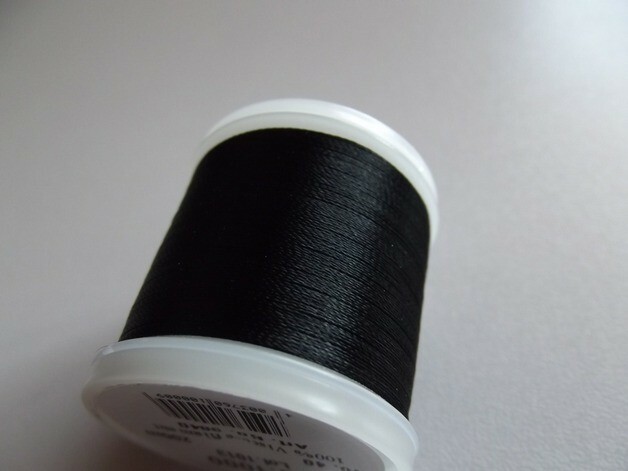 Ist für alle Stickmaschinen geeignet. Super tolles Madeira Stickgarn Rayon rosa Col.1116 200m. 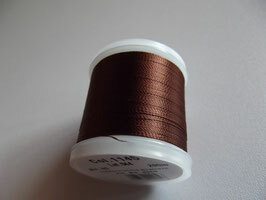 Super tolles Madeira Stickgarn Rayon türkis Col.1094 200m. 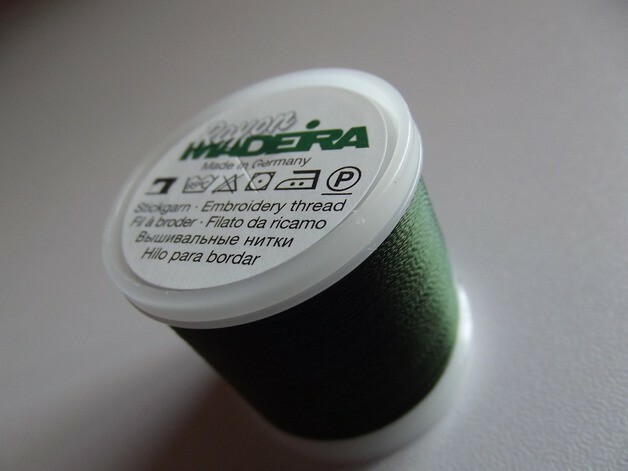 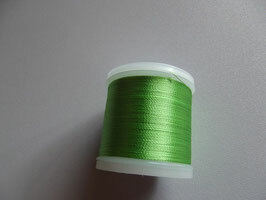 Super tolles Madeira Stickgarn Rayon grün Col.1051 200m. Super tolles Madeira Stickgarn Rayon weiß Col.1001 200m. 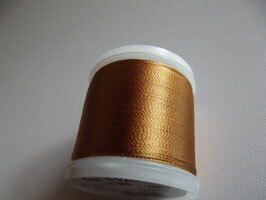 Super tolles Madeira Stickgarn Rayon dunkelrot Col.1181 200m. Super tolles Madeira Stickgarn Rayon hellgrün Col.1248 200m. 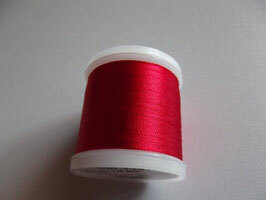 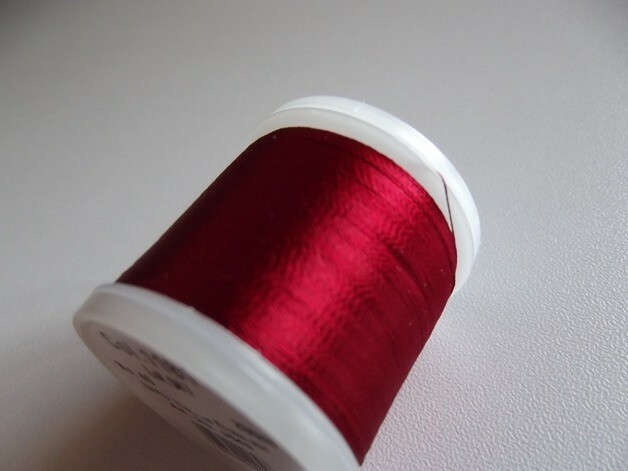 Super tolles Madeira Stickgarn Rayon rot Col.1147 200m. 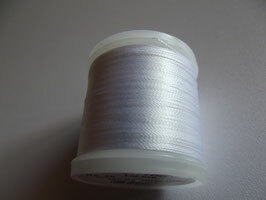 Super tolles Madeira Stickgarn Rayon grau Col.1118 200m. 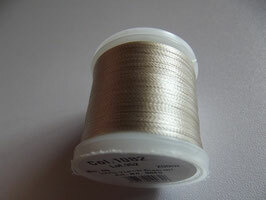 Super tolles Madeira Stickgarn Rayon beige Col.1082 200m. 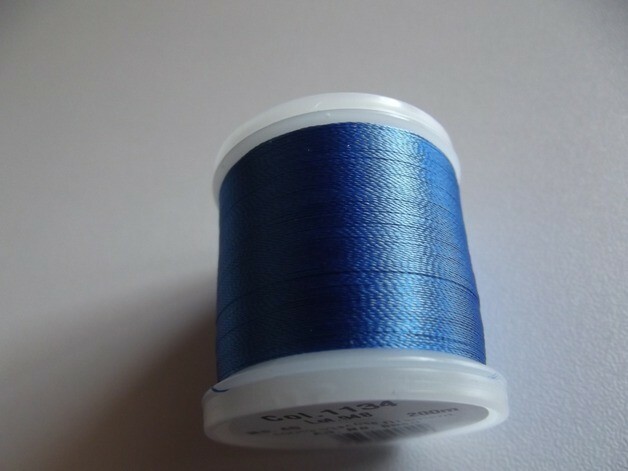 Super tolles Madeira Stickgarn Rayon blau Col.1134 200m. 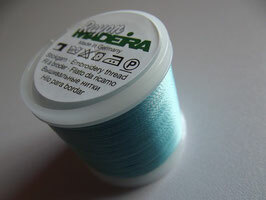 Super tolles Madeira Stickgarn Rayon hellbraun Col.1126 200m. 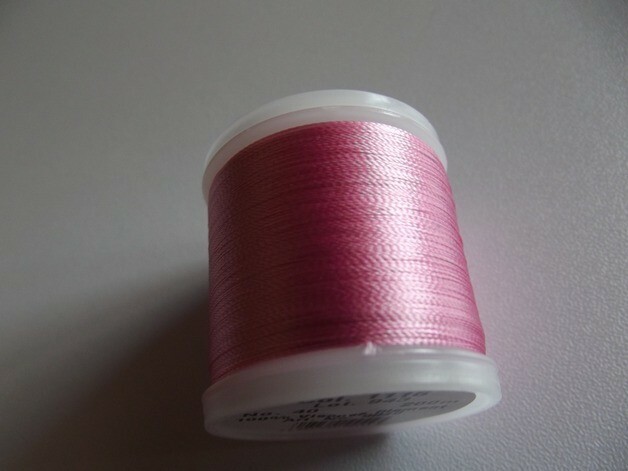 Super tolles Madeira Stickgarn Rayon braun Col.1145 200m. 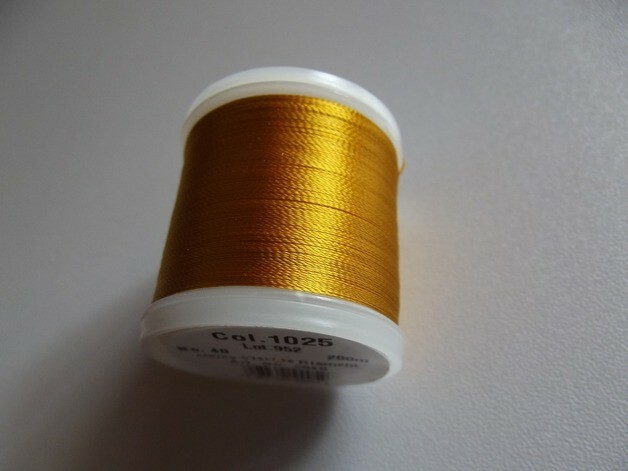 Super tolles Madeira Stickgarn Rayon goldgelb Col.1025 200m. 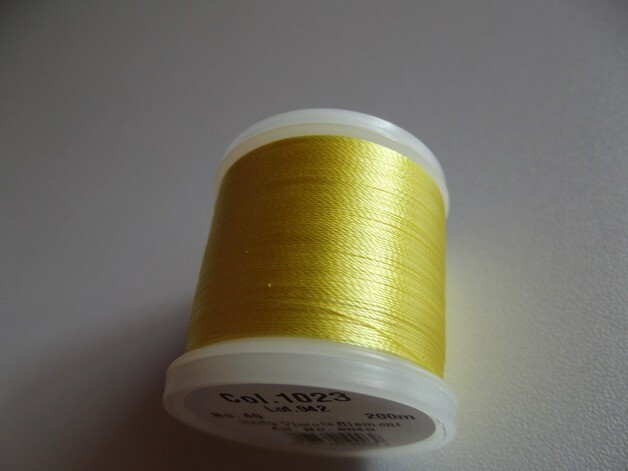 Super tolles Madeira Stickgarn Rayon gelb Col.1023 200m. 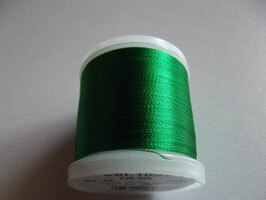 Super tolles Madeira Stickgarn Rayon tannengrün Col.1303 200m.